The drugs commonly prescribed to treat hypercholesterolemia include those that either decrease cholesterol synthesis in the liver, decrease VLDL production, or decrease dietary cholesterol absorption. 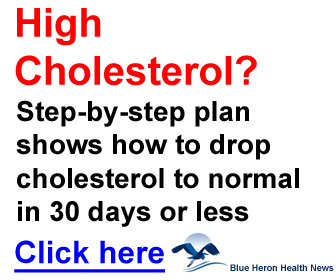 Drugs such as lovostatin are known to reduce the manufacturing of cholesterol by the liver, although the benefits of this medication may also include increased LDL removal from the blood. 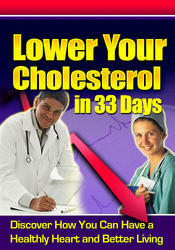 Cholestyramine or colestipol will bind cholesterol in the digestive tract and render it unavailable for absorption. Gram doses of nicotinic acid, a form of niacin, seem to decrease the production of VLDL in the liver. It is believed that nicotinic acid impedes fat mobilization from the fat cells, which ultimately decreases fatty acids returning to the liver. If fewer fatty acids are in the liver, then less VLDL will be made.